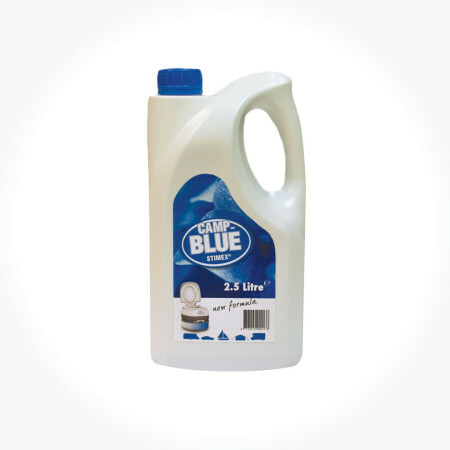 Stimex Camp Flush - STIMEX® Nederland B.V. Stimex Camp Flush - STIMEX® Nederland B.V.
For use in all chemical toilets. 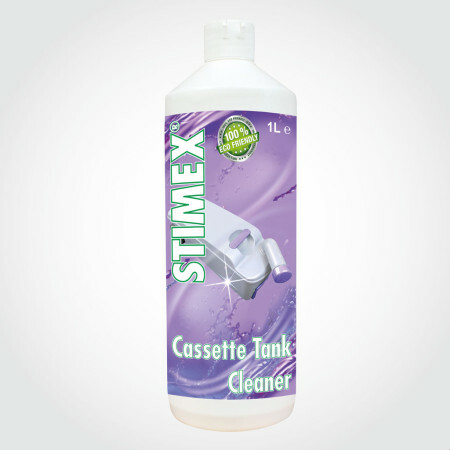 STIMEX® CAMP FLUSH is an environmentally sound refreshing toilet liquid, especially designed for the flush tank of the chemical toilet. 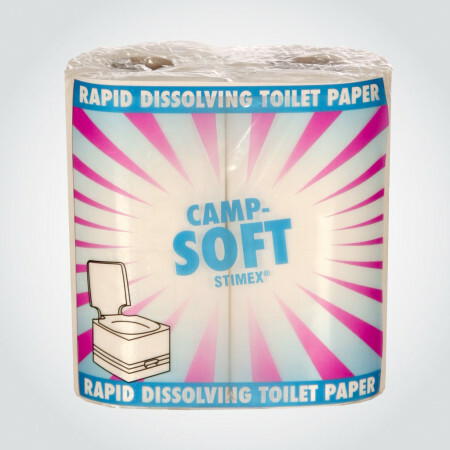 Because of the unique composition of STIMEX® CAMP FLUSH unpleasant odors and bacteria are broken down and a pleasant scent remains. 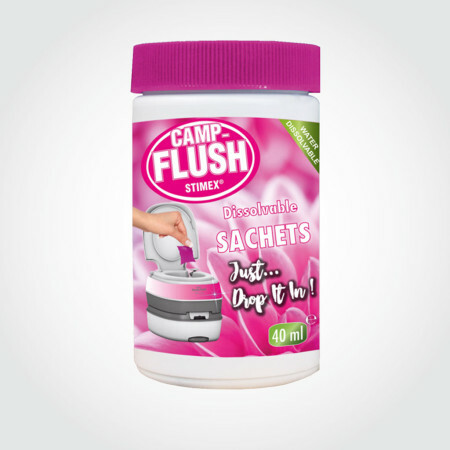 STIMEX® CAMP FLUSH helps prevent scaling and leaves a protective layer behind in the chemical toilet, so that faeces attach to the toilet less easily, which increases hygiene. 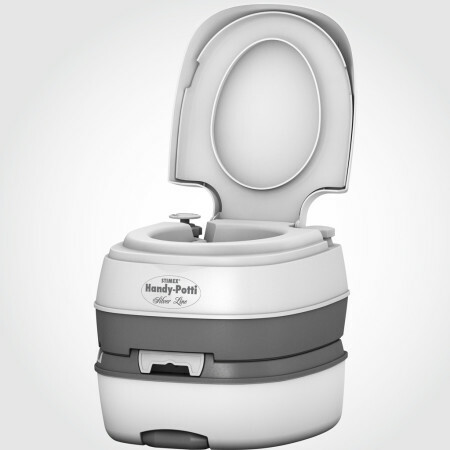 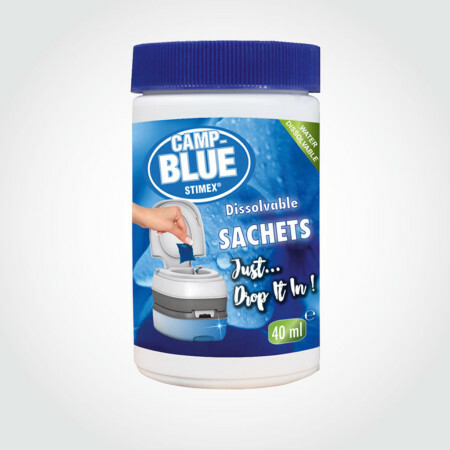 STIMEX® CAMP FLUSH is biodegradable and can be used in all chemical toilets.